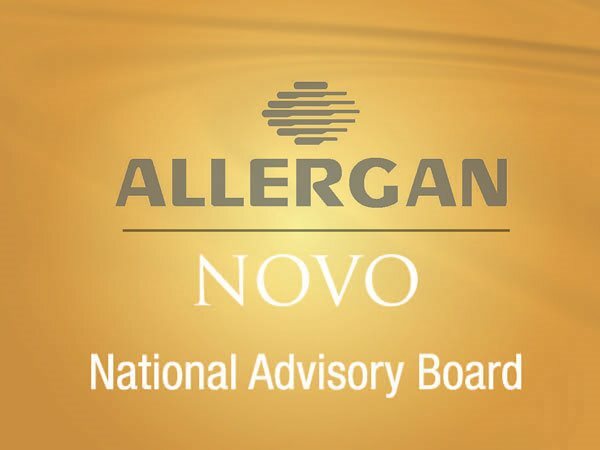 Press Release: The National Council of Leaders in Breast Aesthetics (NOVO), in partnership with Allergan Medical, was pleased to invite Dr. Scott Runnels to serve on an advisory board meeting in February at the Allergan corporate headquarters in Irvine, Calif. While he practices in Jackson Mississippi and the Southeastern region, Dr. Runnels is recognized nationally for his outstanding achievements in aesthetic surgery. He was selected as a consultant for this event because of his “expertise and thought leadership…and [his] interest in delivering the most innovative, aesthetically superior treatment options for patients,” writes Eric Wichems, Marketing Director of Breast Aesthetics for Allergan Medical. The event, held from Feb. 18-20, 2010, brought together a national council of aesthetic physicians. Among other highly esteemed surgeons, Dr. Runnels was invited to dialogue with Allergan’s medical, research, marketing, and development teams. The event solicited feedback and opinions on Allergan products, as well as discussion of scientific advances in breast aesthetics.